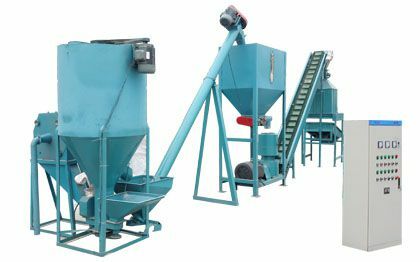 Production Capacity: 1500kg pellets can be manufactured per hour. 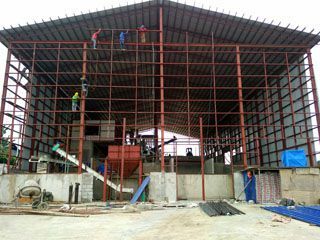 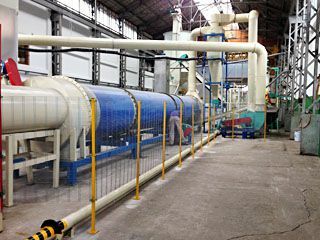 This is a simple project report about a 1.5ton per hour palm fiber pellet plant, which was designed and built for one of our customer in Malaysia. 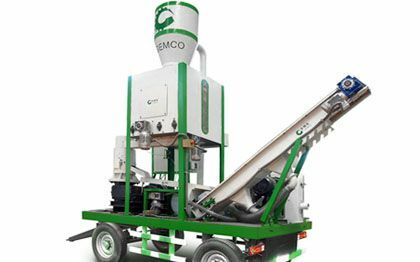 View the photos below to have a look at the project and included equipment. 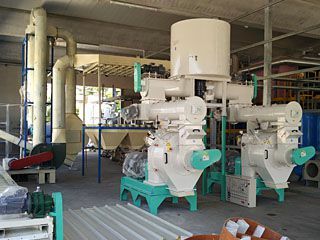 Welcome contact us if you have any questions about palm fiber processing or need a customized plan for starting a business of making fuel pellets from palm oil mill residues. 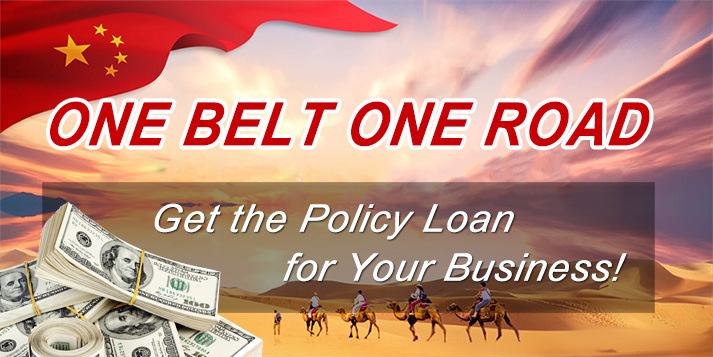 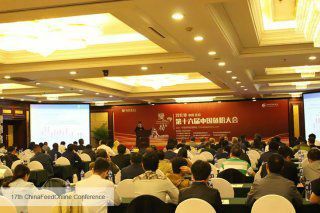 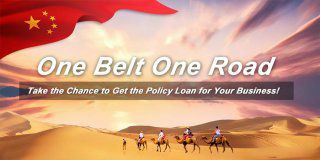 We will do our best to give you the detailed answer in one business day! 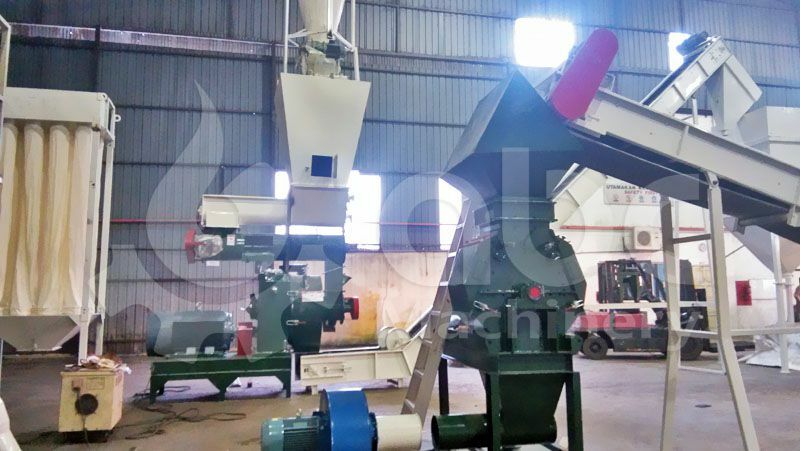 While there are quite a number of different palm pellets on the market, the process of making them basically follows the same premise. 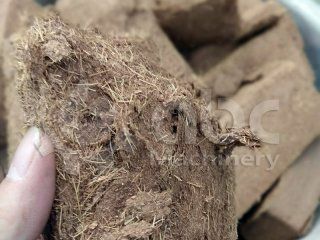 What sets the palm pellets apart from the other types is the raw material where it was made from. 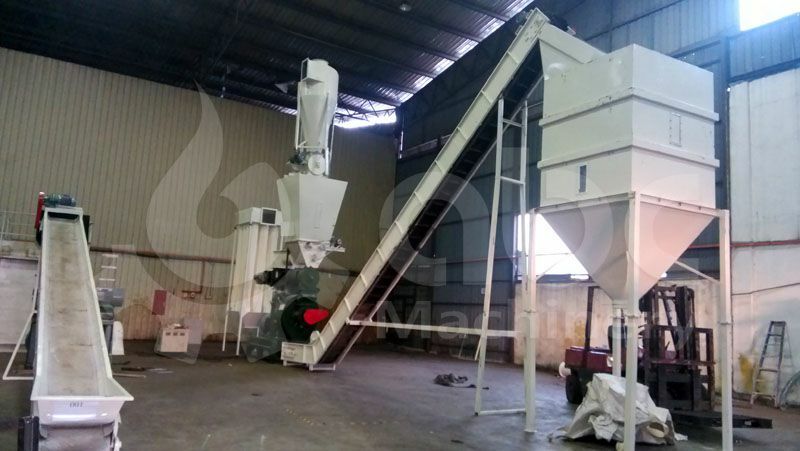 The palm pellets making process in a biomass pellet plant is very simple. 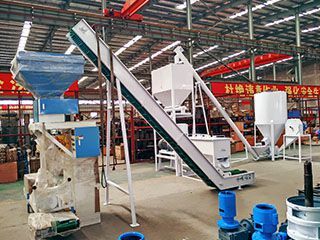 The ground EFB fiber contains about 50 to 60% of moisture, thus, the next step is to dry them. 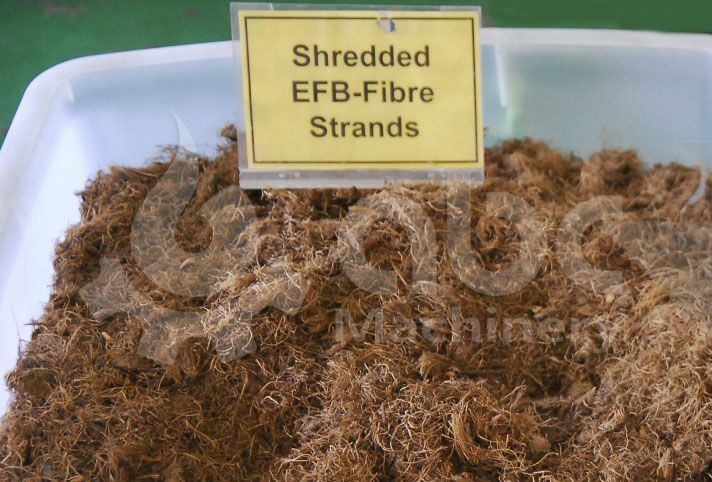 Normally, these fibers are dried to a certain point where the moisture is kept at only 10 to 15%. 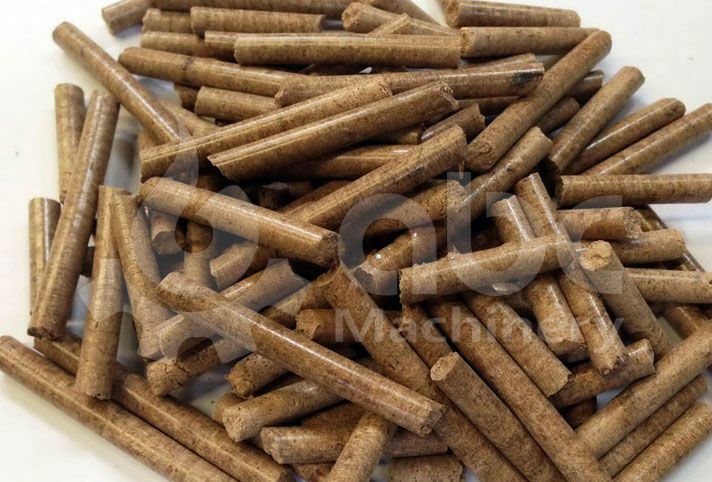 This level of moisture is ideal for a high-quality pellet. 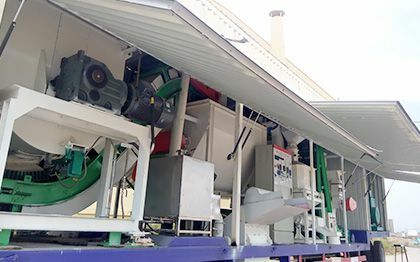 The EFB fiber pellets are transferred to the cooler. 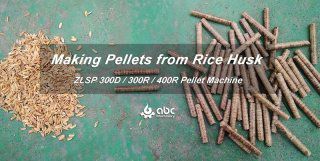 Cooling is an important step to produce a high-quality pellet, as high temperatures normally absorb more moisture. 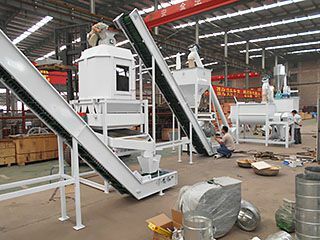 Once the EFB fiber pellets are cooled, they are then sent for packing. 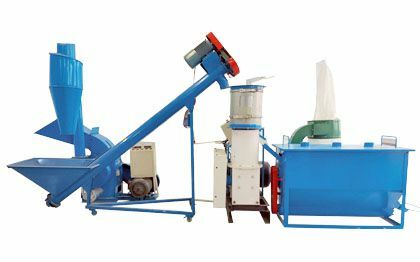 There are different packaging options, but typically, a jumbo bag of about 800kg capacity is used for easier handling.